Nicaragua is a country in the Central America isthmus located between Honduras and Costa Rica. Nicaragua is a country in the Central America isthmus located between Honduras and Costa Rica. It also borders the Pacific Ocean on the west and the Caribbean Sea on the east. As of 2016, an estimated 6.15 million people inhabit this country and most densely in the capital city of Managua. 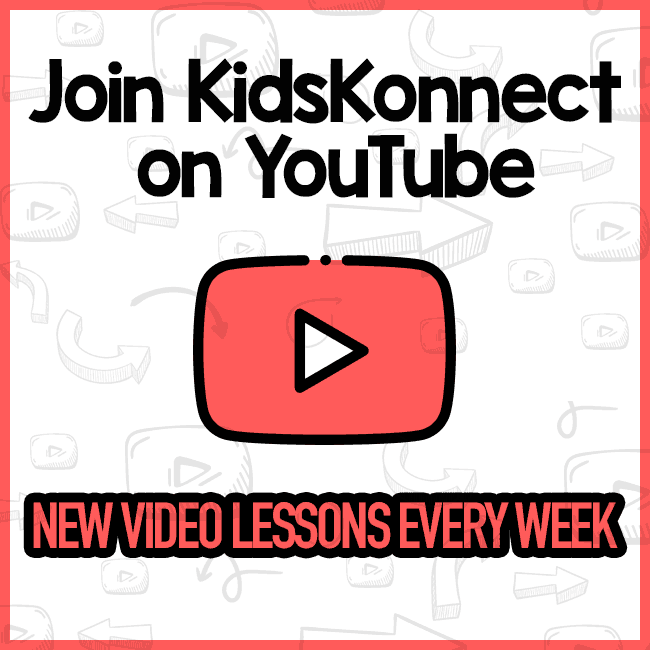 See the fact file below for more information on the Nicaragua or alternatively, you can download our 25-page Nicaragua worksheet pack to utilise within the classroom or home environment. The Republic of Nicaragua covers a total land area of 50,193 square miles and is the largest country in Central America. The local people call themselves Nicas, while outsiders call them Nicaraguans. The capital city of Managua is home to over 900,000 people. Most of the locals are mestizos, a combination of indigenous people and Spanish. Some are descendants of plantation slaves. Aside from being the most populous city in Nicaragua, Managua is also the largest by land area. Unlike other countries, Nicaragua is divided into departamentos and not by states or provinces. The country is divided into three regions: the Pacific lowlands, the Atlantic lowlands, and the North-Central highlands. Nicaragua borders the Caribbean Sea and Pacific Oceans, which contribute to its 565 miles of coastline. Like many countries in Central America, Nicaragua is known for its biodiversity and ecosystems. Its terrain is mostly interior mountain, which rises from the coastal plains. The Pacific side of the country is dotted with volcanoes. The country’s Caribbean lowlands are covered with 7,722 square miles of rainforest. This side of Nicaragua is sometimes called the Mosquito Coast. Nicaragua and Honduras are separated by the mountain border, Mogotó, which rises 6,900 feet above sea level and is the highest peak in Nicaragua. 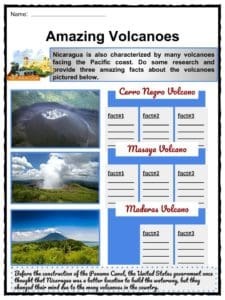 The first and largest National Park in Nicaragua is the Masaya Volcano National Park, which includes two volcanoes and five craters. Nicaragua is home to many exotic animals including toucans, boa constrictors, wild boars, monkeys, jaguars, cougars, and sloths. 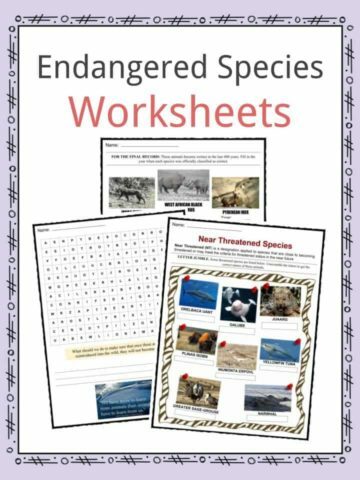 Many endangered species live in over 70 protected areas that help preserve their habitats. The only freshwater lake in the world that can sustain shark life is Lake Managua. Bull sharks from the Atlantic Ocean migrate to the lake by traveling the Rio San Juan River. Despite this adaptation, bull sharks are now rarely seen in the area. 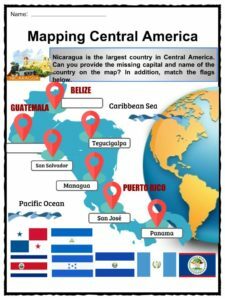 Nicaragua comes from the words ‘nicarao’ and ‘agua’, which literally means the Nicarao Indian tribes that first inhabited Lake Nicaragua and water in Spanish. The Nicarao people were one of the largest groups who inhabited present-day Nicaragua. Many suggest that they are related to Mexico’s early Maya and Aztec people. In 1524, Francisco Hernández de Córdoba arrived in the isthmus and founded the first European settlement. 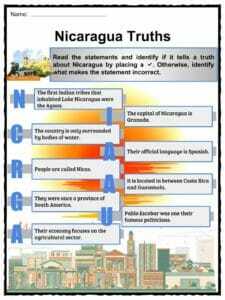 Like many other countries in Central and South America, Nicaragua was colonized by Spain from the 16th century to the 19th century. 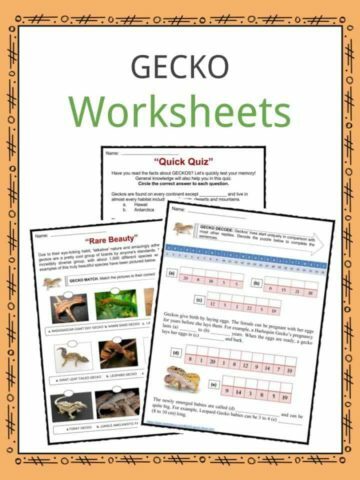 As a result, Nicas’ official language is Spanish, but they also recognize English, Miskito, Rama, Coastal Creole, and Garifuna as spoken languages. 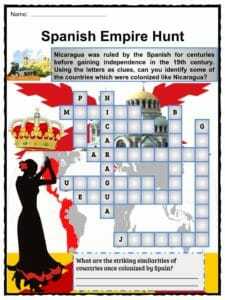 In 1821, Nicaragua gained independence from Spain and became part of the Mexican Empire. The Provinces of Central America were soon established with a central government in Guatemala City. By 1838, Nicaragua became an independent nation after splitting from the group. Following its independence, the people of Nicaragua faced civil war due to political battles over power. When hostilities grew between the Conservatives and the Liberals because of the plan to build a trans-isthmian canal, the United States intervened in 1909. Furthermore, American troops were stationed in Nicaragua from 1912 to 1933 to ensure the safety of Americans working on the canal. In 1936, National Guard Commander Anastasio Somoza became president of Nicaragua and kept strong ties with the United States. However, dictator Daniel Ortega ended the rule of Somoza as well as Nicaragua’s friendly relations with the U.S.
As a result, the U.S. suspended all its foreign aid to Nicaragua in 1981. By 1985, an oil embargo was also enforced between the two countries. In 1990, after a series of tensions under Ortega’s regime, an election was held in February and Violeta Barrios de Chamorro won. She became the first female president of Nicaragua and in Central America. During Chamorro’s term, Nicaragua revived its economy and improved human rights. The elections following 1996 were marred by serious issues of corruption. In 2006, Daniel Ortega of Sandinista National Liberation Front was again elected as president. Both president and vice presidents are elected for a five-year term. Today, Nicaragua is a unitary presidential constitutional republic and has been governed by a constitution since 1987. Part of Nicaraguan culture is religious freedom and tolerance. Despite being colonized for centuries, Nicaragua has no state religion, yet the majority of its people are Roman Catholic. One of the biggest aspects of every Nicaraguan celebration is dancing. One such dance is Palo de Mayo, a frequently performed folk dance. 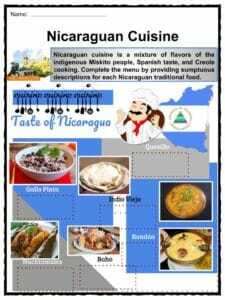 Nicaraguan cuisine shares some flavors and ingredients with Mexican cuisine, but also resemble that of Honduras and Guatemala. Nicas also enjoy tamales, which are called nacatamales. In addition, fruit like mango and plantains are popular in Nicaragua. In general, their cuisine is a mixture of Creole and Caribbean food. They cook a lot of corn, rice, beans, seafood, and peppers, which are all home-grown. Despite being considered as the poorest country in Central America due to high rates of poverty and unemployment, Nicaragua is labeled as the safest Central American country to travel to. Among the historic places to visit in Nicaragua are León Viejo, one of the oldest Spanish settlements in the Americas, which has preserved the social and economic structures of the Spanish Empire; and the Cathedral of León, which was built from 1747 to 1814. Aside from its architectural and cultural importance, the cathedral is the largest in Central America. The oldest colonial city in Nicaragua is Granada, which features colonial buildings in pastel shades. The national sport of Nicaragua is baseball. In terms of the economy, the country is a good producer of bananas, coffee, rice, corn, cotton, and sesame. 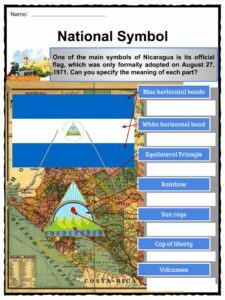 Among the national symbols of Nicaragua is their flag with three horizontal bands and the national coat of arms centered in the white band. The white band in the middle signifies the country’s purity and territory, while the two blue bands represent the oceans that border Nicaragua. The coat of arms features an equilateral triangle (represents equality) encircled by the words REPUBLICA DE NICARAGUA-AMERICA CENTRAL. Inside the triangle is a rainbow that stands for peace, a Phrygian cap for freedom, and five volcanoes symbolizing union and fraternity of the original five Central American countries. 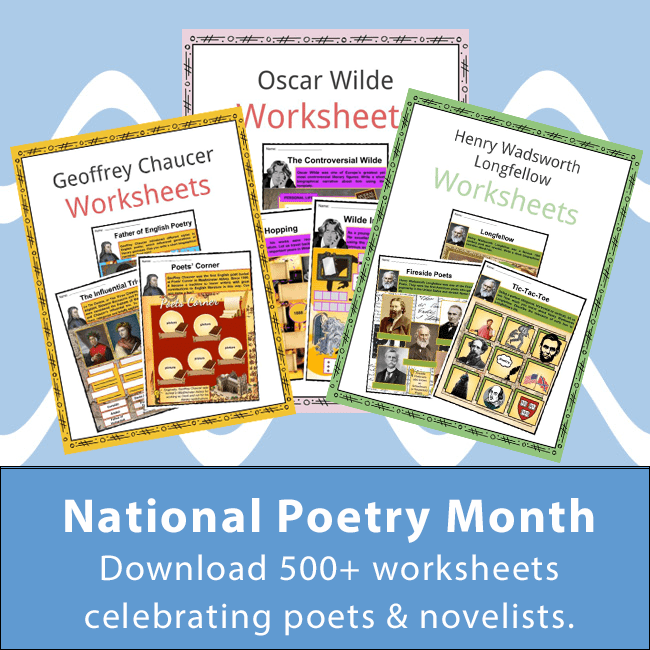 Other national symbols are the motmot (bird), sacuanjoche (flower), and madroño (tree). Nicas use the cόrdoba as their official currency. 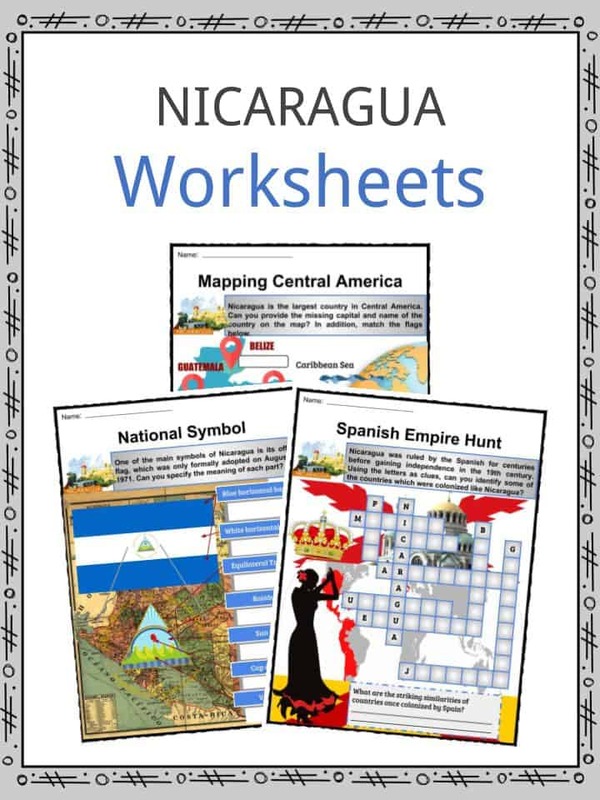 This is a fantastic bundle which includes everything you need to know about Nicaragua across 25 in-depth pages. 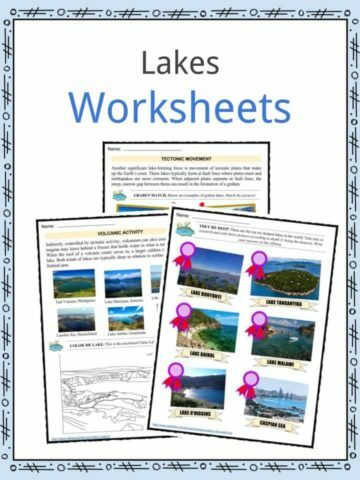 These are ready-to-use Nicaragua worksheets that are perfect for teaching students about the Nicaragua which is a country in the Central America isthmus located between Honduras and Costa Rica. It also borders the Pacific Ocean on the west and the Caribbean Sea on the east. As of 2016, an estimated 6.15 million people inhabit this country and most densely in the capital city of Managua.